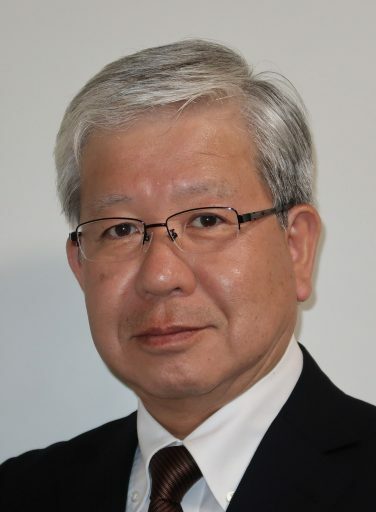 Kaneaki Narita, Advisor to the Director General and Head of the Independent Assessment Team for Human Spaceflight, JAXA (Japan Aerospace Exploration Agency) for his dedication in modernizing satellite operation ground control, especially increasing the ability of interoperability, and for being a trailblazer in the field of cross-support operations through education. 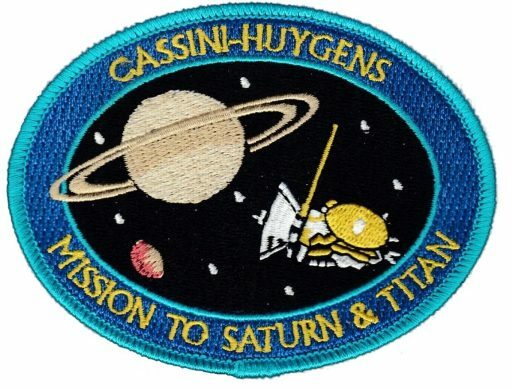 The Cassini Flight Operations Team, Jet Propulsion Laboratory (JPL) for outstanding performance in the planning and execution of the Cassini mission leading to unprecedented scientific data return from the Saturn system. 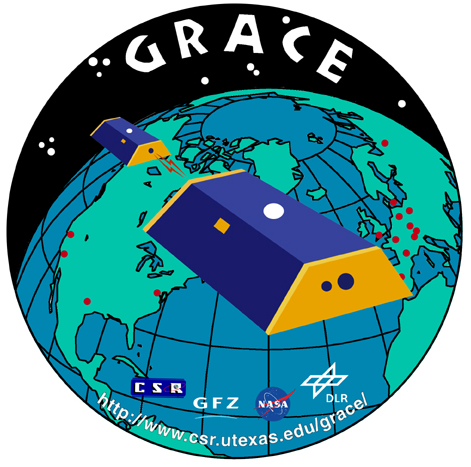 The GRACE Operations Team, Deutsches Zentrum für Luft – und Raumfahrt (DLR) for one of the most successful missions ever with already more than 4,100 peer-reviewed papers. Operations are especially challenging because the two satellites themselves are the probes in the terrestrial gravity field. The interaction between payload and satellite operations intensified even more with the mission in its sixteenth year now, more than threefold beyond the original expectation. 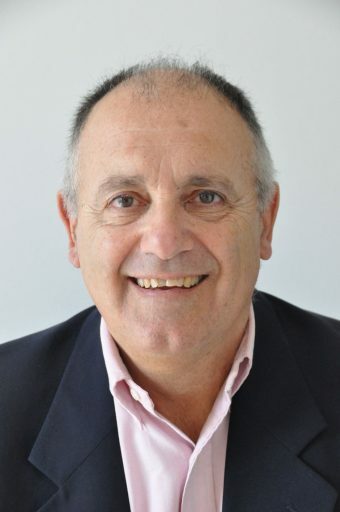 Nestor Peccia, (ESA Retired – Head of OPS Ground Segment Infrastructure Division ESA / ESOC), for always emphasizing the importance of Ground Systems allowing flawless operations, being a leader of international cooperation, and fostering the development of international standards for cross-support between space agencies. Michael Kearney, (NASA Retired) in appreciation of outstanding and steadfast support to the SpaceOps Organization and for distinguished service to colleagues and organizations around the world for the betterment and interests of space mission operations. Manfred Warhaut, (ESA Retired), for always emphasizing the importance of operations in a project, ensuring that operations get the appropriate appreciation, and being a strong supporter of cross-support between space agencies. 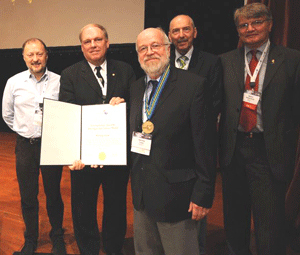 Alessandro Codazzi, Jaap Herman, Harald Hofmann, Ralph Kahle, Wilfried Druse, Edith Maurer, Falk Mrowka, Heinz Wacker, and Steffen Zimmermann for their outstanding and unique achievements during more than four years of operations. Genevieve Campan (CNES), in appreciation for involvement in the SpaceOps Organization and many valuable contributions to its activities in various functions for more than ten years. The Hayabusa Operations Team, Japan Aerospace Exploration Agency for excellent collaborative work that successfully returned the Explorer to Earth despite difficulties due to equipment failure onboard. The award was accepted by Dr. Junichiro Kawaguchi, Hayabusa program manager/team lead. Dr. Sami Asmar, principal scientist, radio science, Jet Propulsion Laboratory, for creating a system that has transformed space operations during critical events to acquire information indispensable to the safety and health of costly space exploration missions via Radio Science Systems. 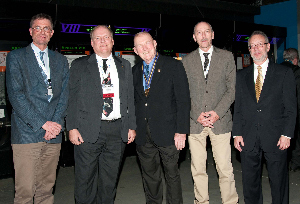 Terry D. “Dave” Linick, program manager, Jet Propulsion Laboratory, is being recognized as the initiator of the SpaceOps Organization in its current form. 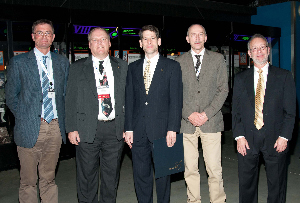 The following awards were presented at SpaceOps 2010, 26-30 April 2010 in Huntsville, Alabama. The Mars Exploration Rover Operations Team for its remarkable success in meeting the unique and varied challenges of operating two rovers on Mars for several years past their design life and establishing a model for future in situ operations. 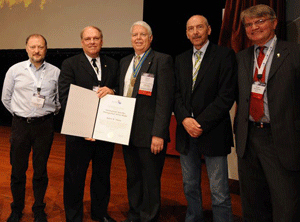 The award was accepted by Mars Exploration Rover Operations Project Manager John Callas. 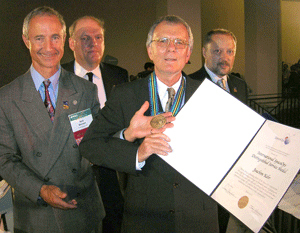 Maldari for his dedication to the SpaceOps Organization since its early days and as one of the “fathers” of international space agency cross-support, and for his involvement with the planning committees for the SpaceOps 2008 Conference and the Reducing the Cost of Spacecraft Ground Systems and Operations Symposium. Eugene Kranz for his pioneering the concepts and procedures that laid the foundation for human spaceflight operations, many of which are still in use today, and for his inspirational leadership that raised the awareness of the importance of spaceflight operations throughout the world. 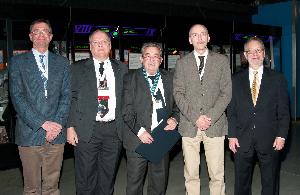 Ulysses Mission Operations Team for its outstanding contributions to the success, scientific productivity, and longevity of the joint ESA-NASA Ulysses Mission to the poles of the sun. 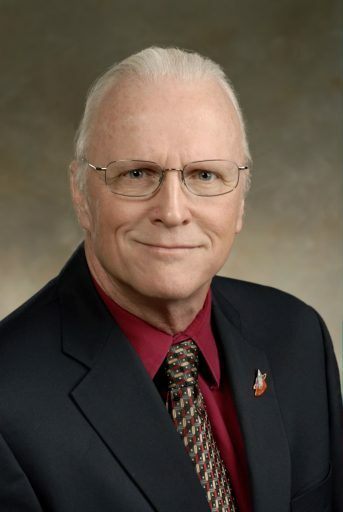 Robert K. Wilson, Spitzer Space Telescope project manager at the Jet Propulsion Laboratory in Pasadena, California, for outstanding dedication, leadership, operational excellence, innovation, and sustained technical performance, significantly contributing to the success of NASA Astronomy Physics, Planetary and Earth Observing missions and the Spitzer Space Telescope. 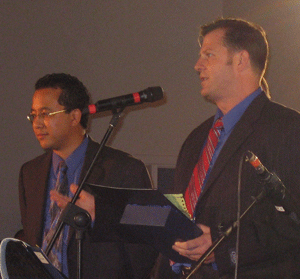 John C. Rodgers, manager at NASA Headquarters in Washington, D.C., for his service as one of the founding members of the SpaceOps Organization, his dedication to SpaceOps activities since its formation in 1992, and his unwavering support by representing NASA in the newly-formed Organization. Herwig Laue, section manager at ESA-ESOC, who will be recognized for over five years of dedicated service as acting SpaceOps Co-Chair, including his role in organizing the 1996 SpaceOps Symposium – in excellent cooperation with DLR, the German Aerospace Center – which featured the first “on-line” paper collection system, the first CD publication of the proceedings, and numerous other innovations. 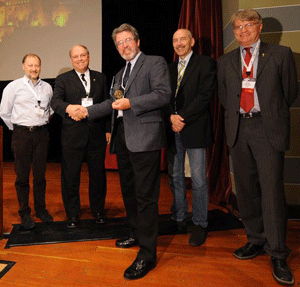 The SpaceOps Awards were first presented during SpaceOps 2006, 19-23 June 2006 in Rome, Italy. The winners of the awards are listed below. Joachim Kehr for being a founding father of the SpaceOps Organization, for nurturing it through its formative years, and for playing an active role in it even after officially retiring from the German Space Operations Center. The U.S. Geological Survey Landsat 5 Flight Operations Team for its dedicated efforts in recovering Landsat 5 from two potentially mission-ending hardware anomalies and restoring the mission for full operations. Team members included: Ron Smilek, Steve Covington, Genghmun Eng, John Gasch, Claef Hakun, Sergio Hasebe, Javier Lecha, Dave Lorenz, John Rowe, and Marco Toral.